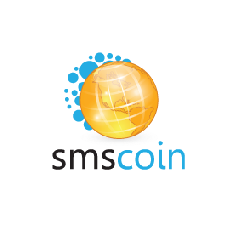 SMSCoin represents premium SMS services and SMS payment solutions for websites across 90+ countries supporting hundreds of mobile carriers worldwide. There is a choice of several short codes operating with different SMS cost in each country. In vast majority of the countries connection of mobile payments does not require any additional approval, short codes become available for your project immediately following an SMS payment service set up. Your dating service must comply with the laws in each and every country where you plan to operate, if you decide to use SMSCoin on your website. For example, a vast majority of countries forbid casino and lottery websites and adult content.